The 2011 edition of Rock in Rio is still some 10 months away, but the lineup is already massively epic. 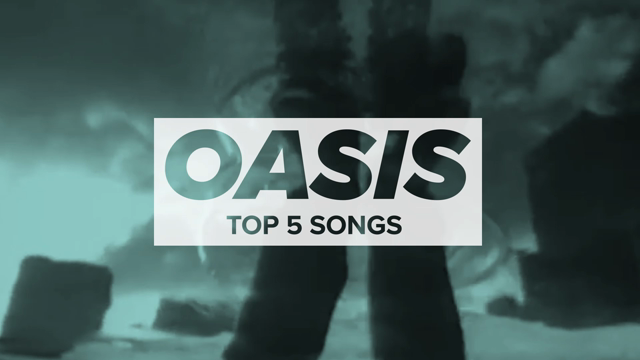 Set to take place September 23rd, 24th, 25th and 30th, and October 1-2nd, 2011 in, you guessed it, Rio de Janeiro, Brazil, the festival has tapped Metallica, Red Hot Chili Peppers, and Snow Patrol to serve as headliners, with even more big names yet to be announced. You can stay up to date via our Festival Outlook. 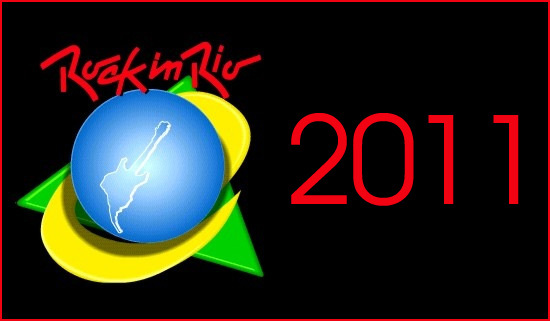 Tickets for the festival go on sale this Friday, November 19th via rockinrio.com. Fair warning though: 1.2 million people attended the last Rock in Rio, so you better like crowds.